Individual Donors - The Junior League of Boston, Inc. The generosity of individual donors allows the Junior League of Boston to promote voluntarism, develop female leaders, and run direct-service programs addressing the wellness of girls in Greater Boston. 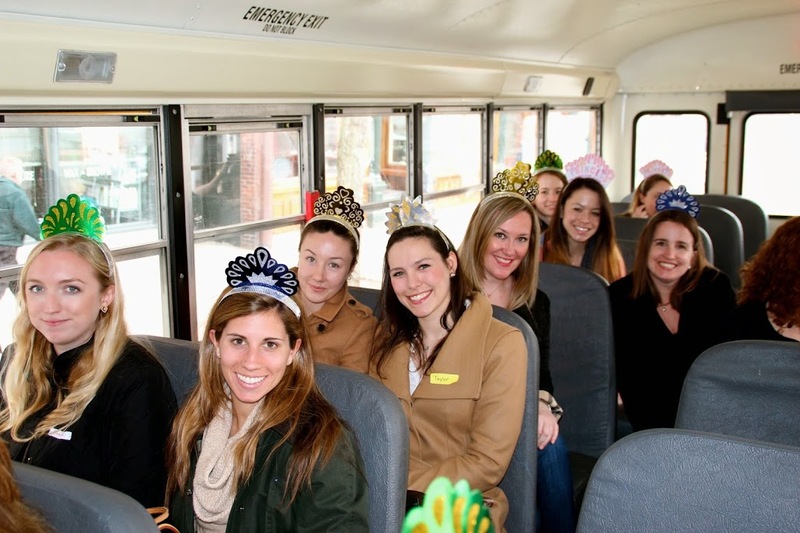 The Junior League of Boston thanks our individual donors for their generous and meaningful contributions! Click here for a list of donors from 2015-2016. Checks must be made payable to the Junior League of Boston, Inc.
As an individual donor, you may also donate to our Annual Fund to support our training and community programs. Click here to learn more about the Annual Fund, and click here see a list of Annual Fund Donors from 2015-2016.